You’ll be on the hunt for some special landmarks on the Fortnite map as part of the Week 6 challenges. 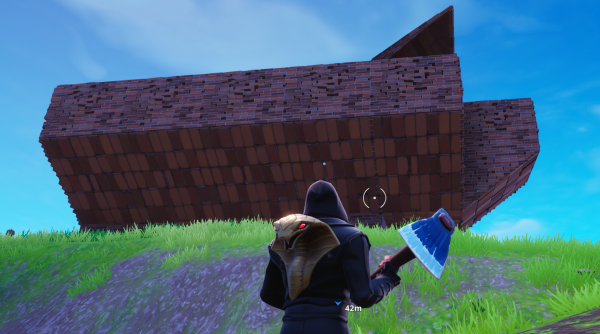 This week you’re searching for a wooden rabbit, a stone pig and a metal llama around the Fortnite map in order to complete one of the Week 6 challenges. 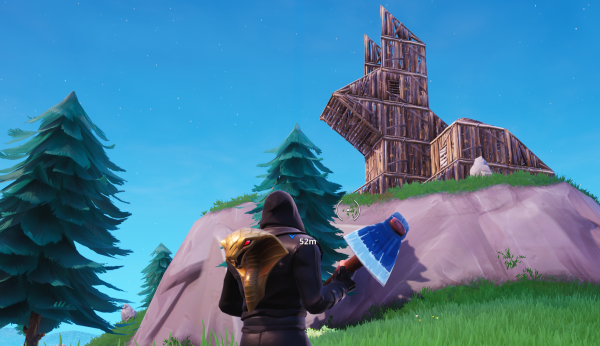 The rabbit can be found on the hill North of Snobby Shores. 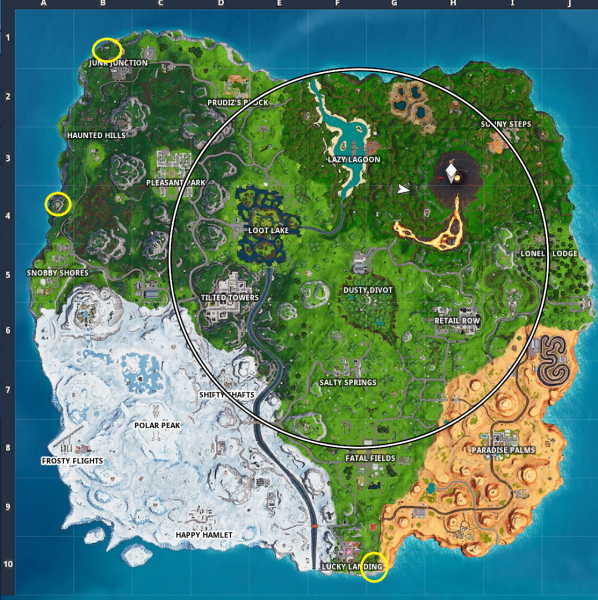 The pig can be found at the edge of the map, East of Lucky Landing. 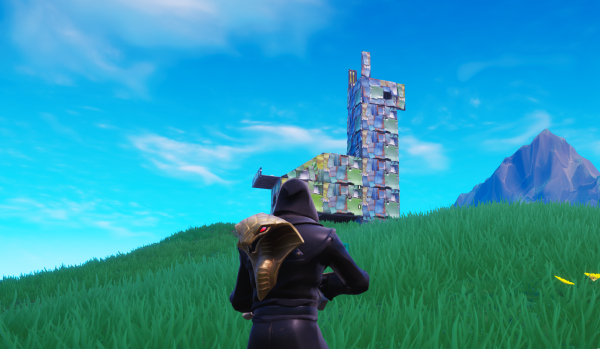 The llama can be found on the Northwest tip of the map, North of Junk Junction.